I’m the voice of Celestasia. Like you I came into being through an idea. My energy will reach every home, office and dwelling. I also travel on the frequency waves that spin around your planet on different dimensions. Souls are attached with an etheric cord to each other, but its important that human souls’ Third eye and Crown chakra is development. physical body, creating manifestations every thought-form projects. looking beyond dualism, that enters through the crown chakra and settles in the solar plexus region of every human form. In your time-zone when a human being still calls this world his reality and he does not acknowledge the Living God within, but resides in spiritual darkness, then the Soul is only partly connected through the personality aspect and will gradually detach this etheric cord from that human physical body through the aging process. 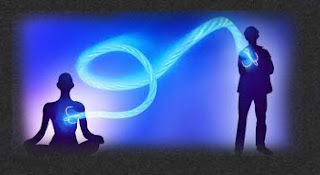 In any embodiment where a personality aspect, or the rational left-brain mindset, has taken full control, many attachment cords will gradually dissolve as more spiritual light from the central sun embraces your planet. This awakening can be traumatic for many and a joy for others. As more of your Soul energy embodies your form, more frequent states of bliss will be your experience. That is why so many fragmented Souls from other universes are trying to incarnate any physical form that is controlled by the personality. Especially a human being that has great addictive tendencies allows this to happen on an unconscious level. These fragmented Souls from other creations are not all that fussy! This is their last opportunity to gather their own mis-creations and transform them into the light. Soul has no judgments. There is no right or wrong way. 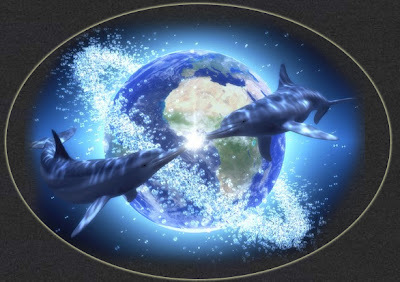 Your cosmic program, (your 3rd dimensional world) came into existence after the last great fall in consciousness when the last root race entered your time zone through the physical birth process. Many Souls then knew that ‘program plant earth time’ is soon coming to en end. This is the time ( your twenty-first century) that every Soul that has chosen to fully awaken, has to bring home all the experiences from this self-created holographic dimensional realm, before the time-lords remove the wavelength of light that slowed down in vibration in order to create a measurable period. This is your soul purpose! Planet earth, some call Gaia, is a great loving spirit that has dropped in vibration in order to form a 3 dimensional world where adventurous Spirit sparks ( I AM’s) that created a unique Soul-field garment full of ideas could experience physical creations. Many Spirits where so enticed with the beauty of these 3 dimensional planets throughout many universes, that they created various species that would live and evolve on these planets. Remember that all creations are imbued with the one unified Spirit. Each spirit spark always belongs to the whole, but only human being have been empowered with a sixth sense! 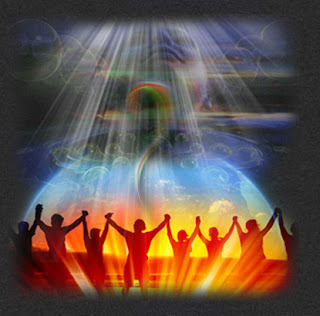 The word God stands for this unified Spirit force and we are all an expression or a reflection of ‘God’. 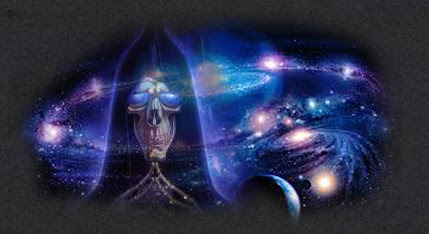 Many virtual reality universes were created by many great Spirits. Within these universes different solar systems and galaxies evolved. 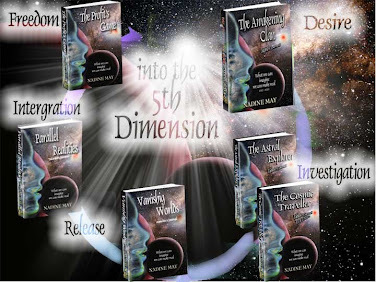 Many stories will be brought to light about these other universes through the 5 awakening novels. A great part of your Soul’s collected experiences from many lifetimes is responsible for the mis-creation of your physical form and the environment you are born into. Even the genetic lineage is freely chosen. Your magnificent Soul has no judgments or dual perceptions of what your personality calls good or bad. It has no preferences as to the choice of what race or spiritual background it is born in. It’s just a pulsating spectrum of colour rays that vibrates with love in order to create a cosmic symphony with All That Is. This unified cosmic symphony is a divine creative force-field forming many layers and dimensions where spirit sparks like yourselves evolve to become co-creators. Some spirit sparks never embody a human physical form but cho ose to join the angelic Kingdom. Many angelic beings are now even more active that ever to assist any Soul that wants to awaken. Some Spirit sparks choose to serve as an elemental and belong to the nature spirits’ kingdom. 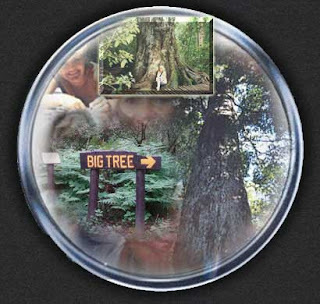 The Big Tree is the elemental spirit that holds the vision of ascension for that part of your planet. Some great spirits embody planets in order to hold a world for other spirits to evolve. When these adventurous I Am spirits divided as a GroupSoul consciousness into many over Soul fields – into individual Soul fields in order to embody a physical human form. Many individual Souls fragmented during this fall in consciousness due to the lower material vibrations. When spiritual darkness set in it produced disharmony and disunity. 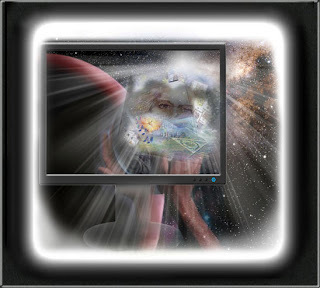 Over a long period more and more embodied Souls lost their cosmic memories due to the time-zone factor in your realm. 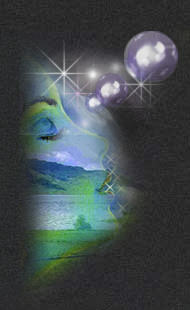 Many fragmented Soul energy particles (karmic disunity thought-forms) stayed behind on the astral realm and embodied a new human life-form (baby) and became personality entities, who were in fear. These disunity thought-forms embodied, on a cellular level. The EGO must release all thought-forms that are not vibrating harmoniously . That is the meaning of the word Enlightenment. The angelic kingdom was not allowed to interfere, so no light body was sustained in order to collect information back to the divine over Soul. This was the opening the dark forces were waiting for. (co-creator programmers who write scripts to distort a virtual reality) that All disunity based thought-forms that have been left behind in physical matter have formed large energy fields. 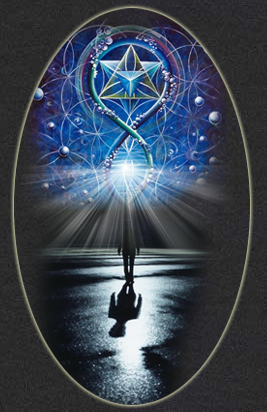 In order for these dark energy fields to stay alive they must embody a physical form. It’s the logical mindset of man, fed through inner dialog of disunity based thought forms, that trapped human consciousness in amnesia. The human specie we know today is so polluted with distorted though-forms, because they could not remember who they were and where they came from, It became their ego’s task to collect within each incarnation information that would make them feel whole again. 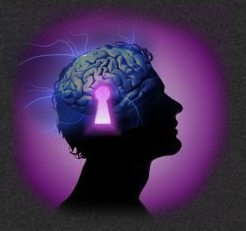 Each personality aspect (karmic disunity thought-forms) that has embedded your physical body and became your persona, would still have a connecting link to your Higher self through your Crown Chakra, if activated through an intent. Your Higher self would again act as a bridge or highway or phone line to your individual Soul field consciousness. 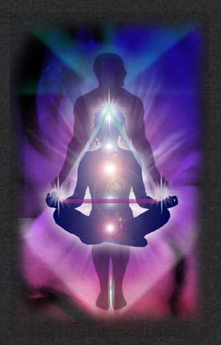 When 50% of Soul qualities are awakened, your ascension can begin. Some Souls stayed awake, or awakened during other lifetimes and came back for their last incarnation to become a guru, master or an enlightened teacher to awaken the Souls that dropped deeper into forgetfulness. The Higher self is your link to your individual Soul consciousness, and your angelic guide acts as a link to your OverSoul that is in control of your Lightbody. Every human Soul has a angelic guide. This garment of light in turn emanates a brilliant colour spectrum from all earthly experiences that express unconditional love for all. 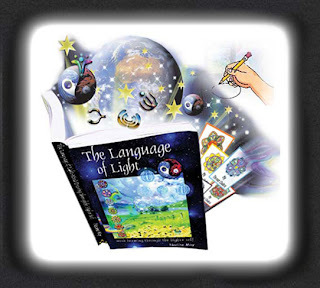 This creativity travels on a vibrational colour ray back to the divine individual Soul’s akashic library where all your records off every thought, deed or act is stored. Every Soul that incarnates at these times has left negative thought forms behind with each previous incarnation. It is only right that each Soul takes responsibility for his/her disunity creations. If a Soul is awakened to this truth it will embrace a disunity thought-form and transform it into an unconditional love force. By pure intent it can merge back into the cosmic force field of All That Is. If 50% of all the disunity based thought-forms of each individual Soul has been transformed into the light the ascension process will follow on a global scale. Dear fellow co-creators, we have a cosmic party waiting for you! With offer great honour and love to all embodied Souls. We hold all of you in deepest respect and hope to awaken as many of you who are ready. With great honour and love.